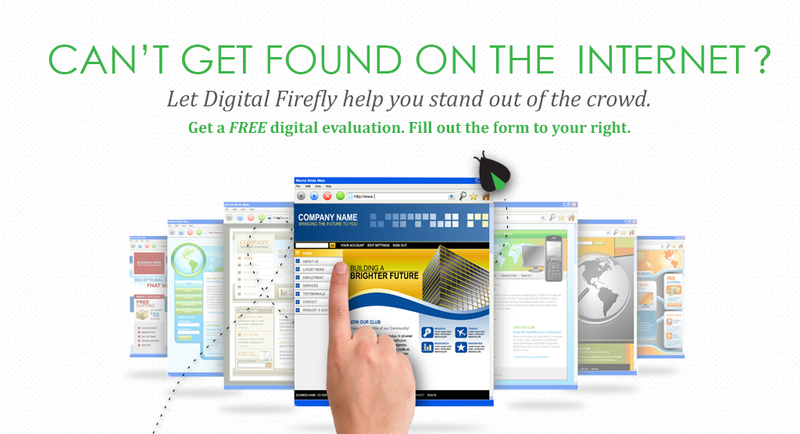 DIGITAL FIREFLY MARKETING IS A NEW JERSEY INTERNET MARKETING COMPANY DEVOTED TO HELPING COMPANIES AND BRANDS GET DISCOVERED ONLINE. 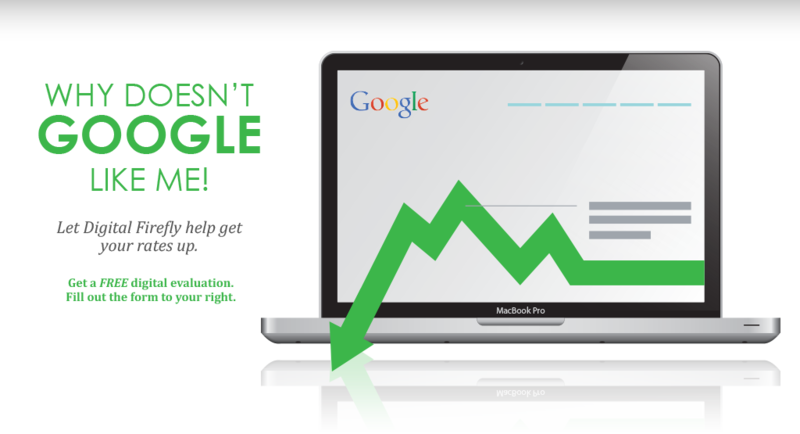 WE OFFER A FULL SUITE OF INTERNET MARKETING SERVICES INCLUDING SEO, PPC, CONTENT MARKETING, AND WEBSITE DEVELOPMENT. We pride ourselves on making sure you are able to get valuable traffic to your website and concentrate on what you know best which is your business.